Inspiration for a large beach style wood l-shaped staircase in Brisbane. Scandinavian wood staircase in Sydney. 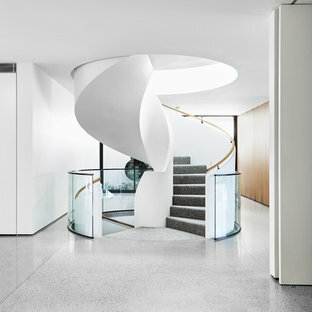 Design ideas for a modern carpeted spiral staircase in Melbourne. 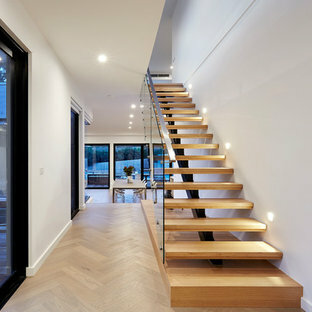 This is an example of a contemporary wood floating staircase in Melbourne. This is an example of a transitional wood l-shaped staircase in Minneapolis. Inspiration for a mid-sized modern wood u-shaped staircase in Other. 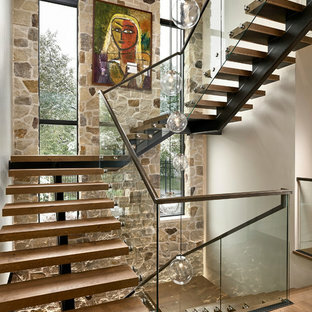 Inspiration for a large contemporary wood floating staircase in Denver. 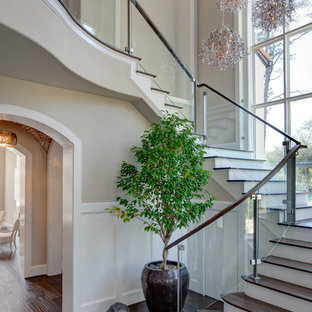 Transitional wood staircase in Houston. 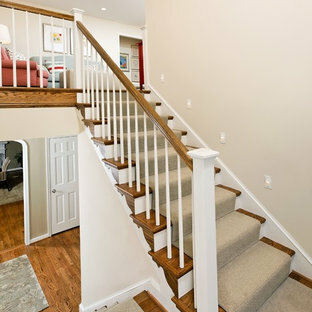 This is an example of a traditional wood u-shaped staircase in DC Metro. 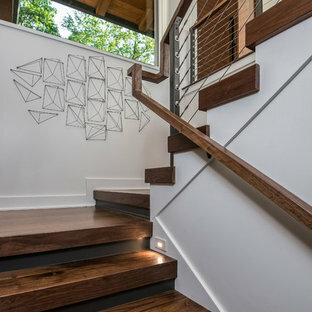 By Alexander Design Group, Inc.
Photo of a beach style wood staircase in Minneapolis. Transitional carpeted u-shaped staircase in London. 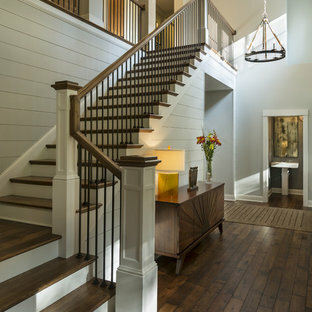 This is an example of a mid-sized country wood u-shaped staircase in Denver. 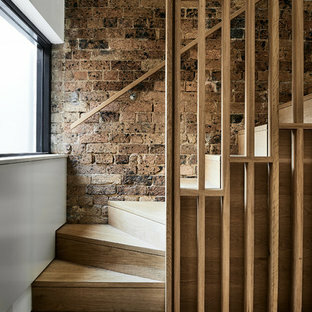 Transitional wood staircase in Sydney. Inspiration for a beach style carpeted u-shaped staircase in Raleigh. Inspiration for a mid-sized contemporary wood l-shaped staircase in Other. 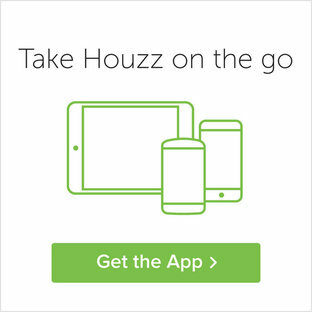 By Ivory & McHugh Architects, llc. Design ideas for a traditional wood l-shaped staircase in Philadelphia.